Summer is here, and white’s hot! 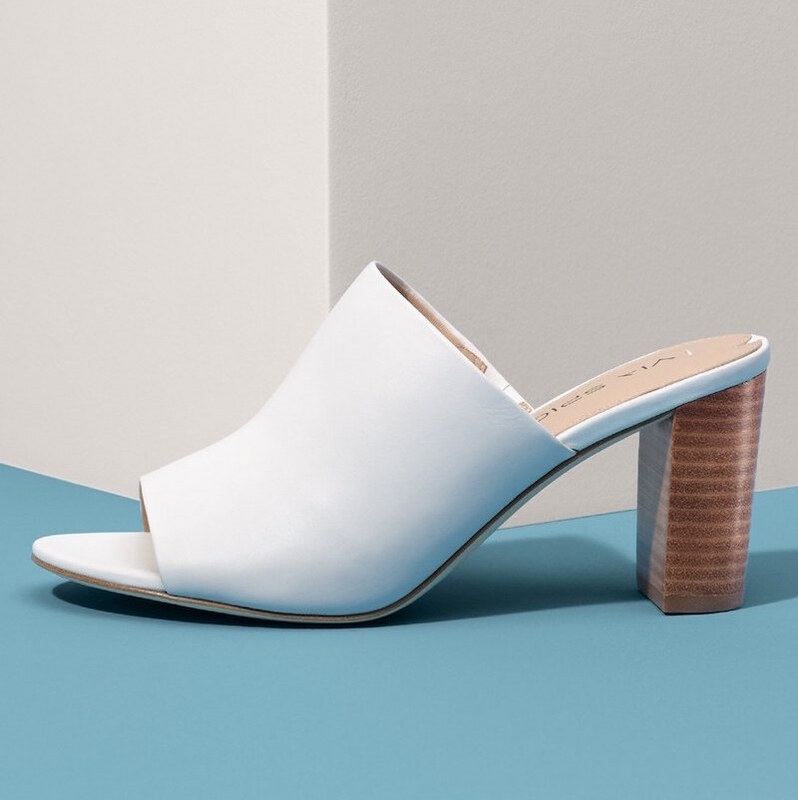 Mules, sandals, booties, flats, wedges, all shoes in bright white, add the fresh accents to your summer rotation. Simple, sleek and timelessly cool. 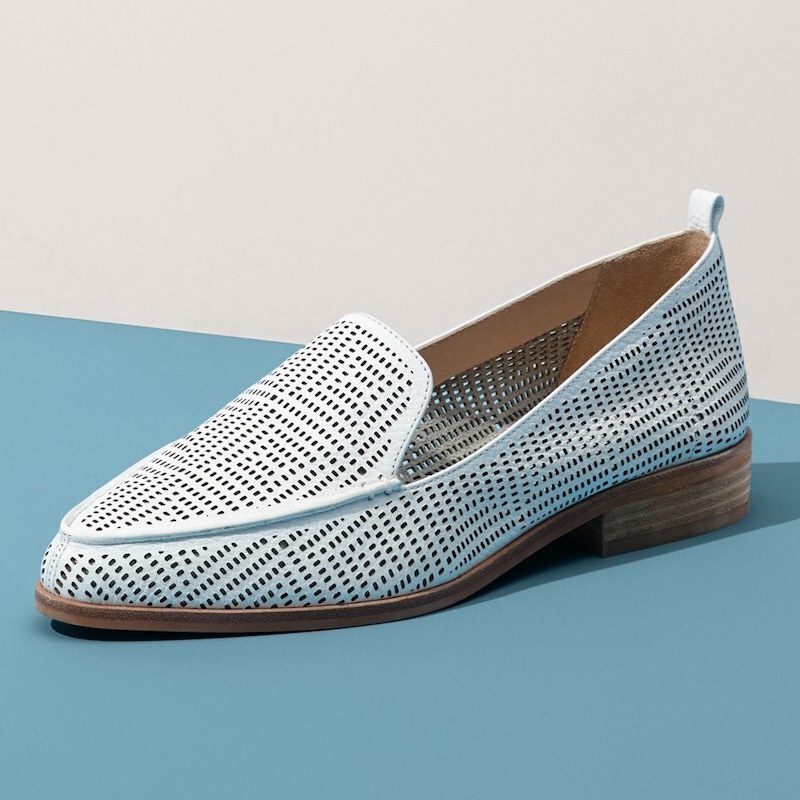 Shop white shoes for summer 2016 at NORDSTROM.COM. The Mule // Slide into this versatile stunner for a playful spin on a heel. The Flat // Understated elegance that’s cut out for all the season’s looks. The Bootie // A streamlined silhouette lightens up with an airy construction. The Sandal // A warm-weather favorite to pair with almost everything. The Wedge // A sure-footed style for when the occasion calls for some height.